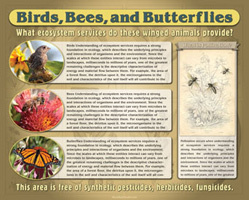 Printing Available on Aluminum, Vinyl, Sintra, High Pressure Laminate (HPL). 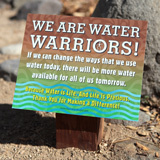 Provided design, illustration, photography, copy writing, site research. 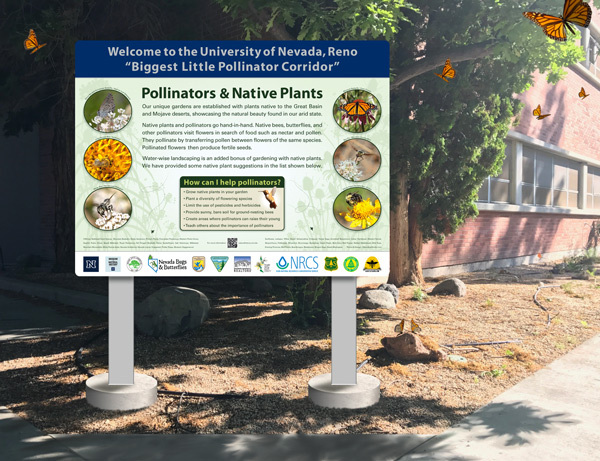 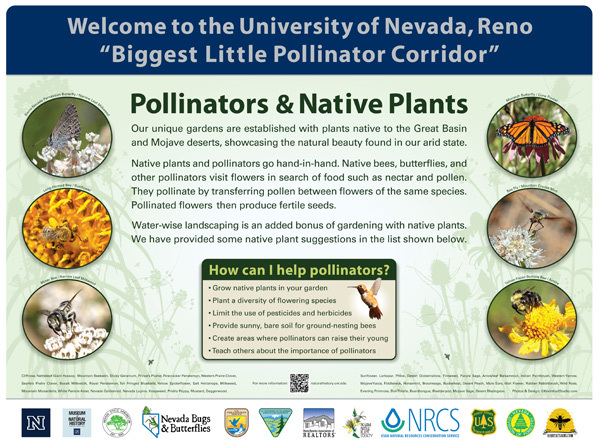 University of Nevada Pollinator Corridor. 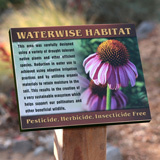 Designed as 36 X 48 inch HPL Panel. 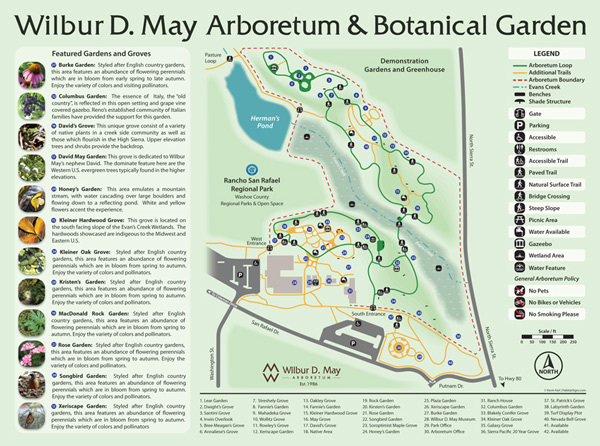 Provided design, illustration, photography, copy writing.